Winter Residence Retreat... Corner lot close to the recreation center. 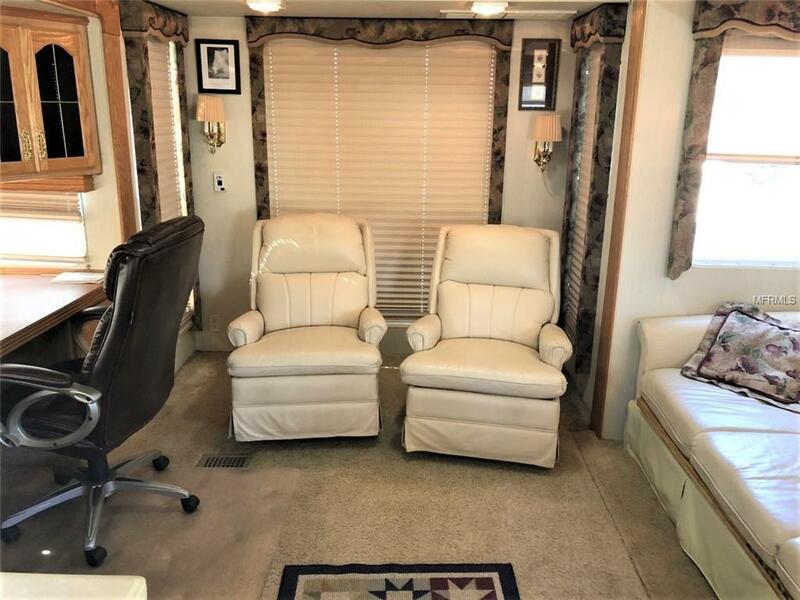 The travel trailer is a 2002 39 foot Alfa Gold Series model with slide-outs that was purchased new and moved to the site. 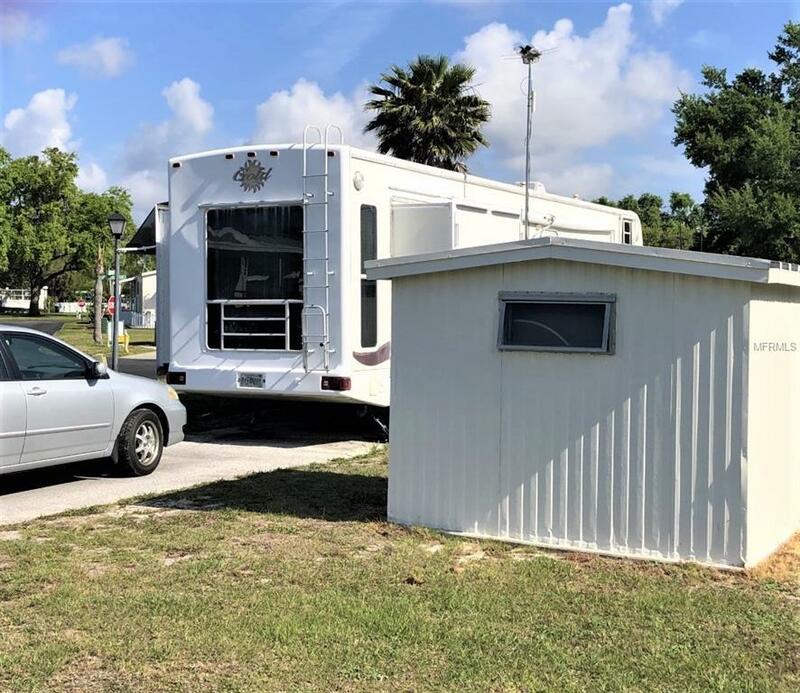 This trailer is move in ready and furnished included with the sale of the lot but can be separated also. 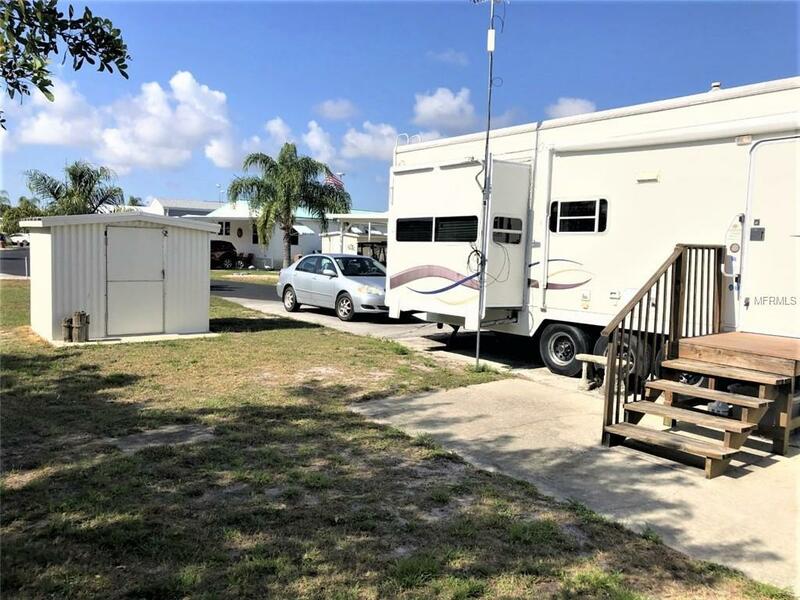 This very active neighborhood features full amenities including, heated pool, boat ramp, club house and has events going on all the time. 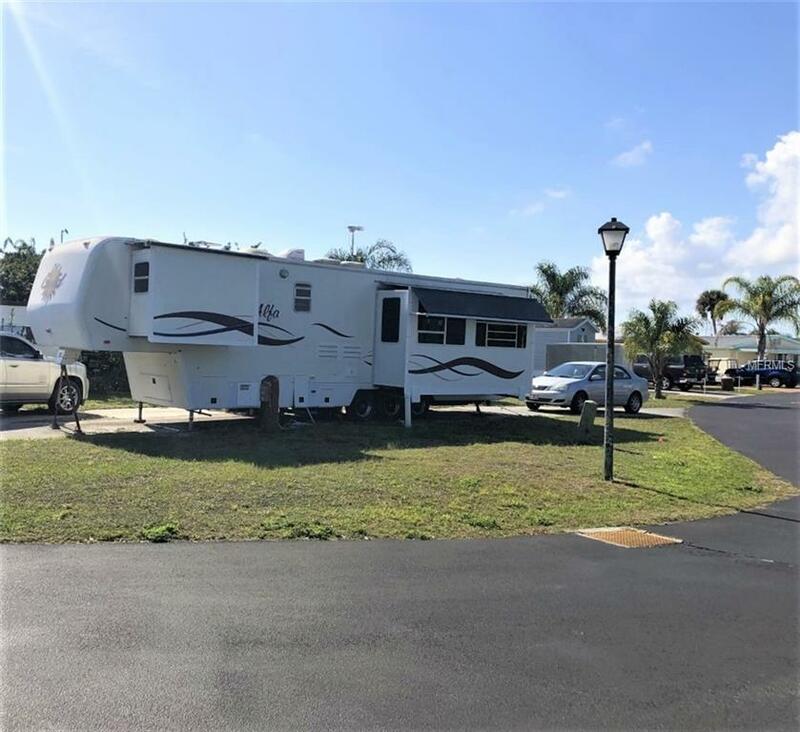 Don't miss you opportunity to own this amazing property!